Relax…very elegant SUV. Cadillac Escalade ESV that seats 6. 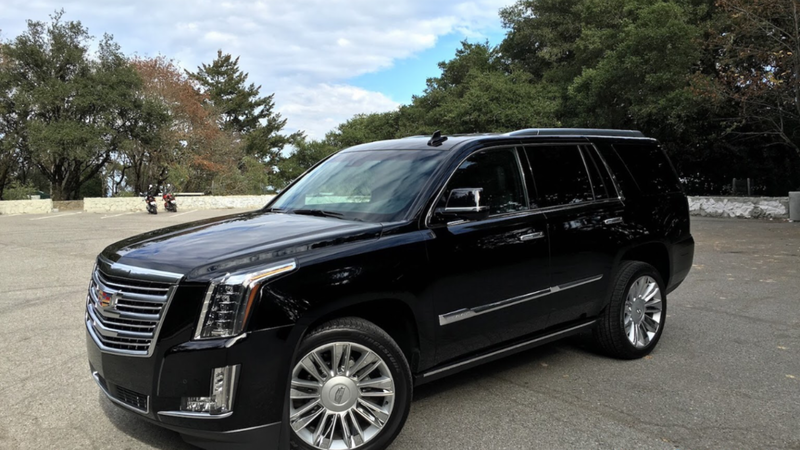 Relax while you ride in this very comfortable SUV to the airport. Hourly travel in the Dallas-Fort Worth metroplex is also available . Arrive on time and relaxed with door to door premium SUV service. 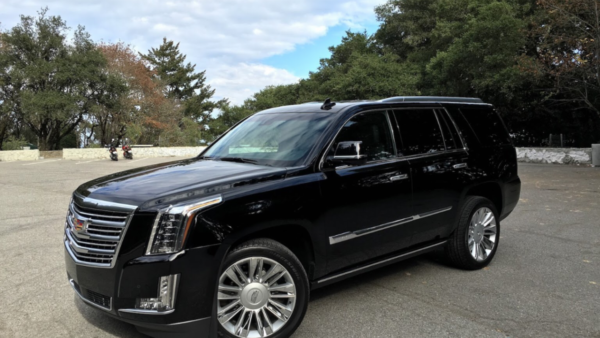 Point to point rides great customer service.Luxury SUV chauffeured service we provide black car transportation services in Dallas Fort Worth and surrounding areas. When a executive sedan isn’t quite enough try one of our luxury SUVs that seats 4 to 6 people comfortably.